An external committee of Nissan Motor Co. said Wednesday that concentration of authority in former boss Carlos Ghosn led to his alleged financial misconduct, urging the automaker to abolish the post of company chairman and strengthen supervisory powers of the board. In its final report, the committee also recommended that an outside director lead the Nissan board and that a majority of its members consist of external directors. Currently, three outside directors are among the nine-member board. The committee tasked by Nissan to enhance its corporate governance said it has found that "the primary root cause" of the misconduct "was the concentration of all authority in Mr. Ghosn, including those regarding human affairs and compensation issues." Ghosn, who doubled as chairman of the company and the board, also assumed the chairmanship of Nissan's partners Renault SA and Mitsubishi Motors Corp. He is facing charges including underreporting of his remuneration to regulators over a number of years. 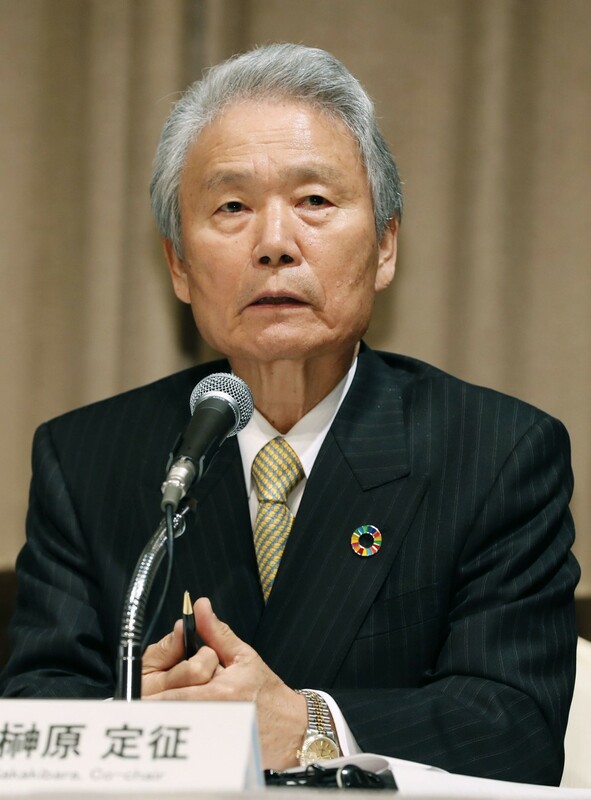 "We made drastic proposals to have only the CEO assume the chief of operations and abolish the company chairman post as it is not good that the same person leads both operations and supervision," Sadayuki Sakakibara, a co-chair of the committee and former chief of Japan's powerful business lobby Keidanren, said at a press conference in Yokohama after its proposals were handed to Nissan. Nissan said in a statement that its board will "review the committee's proposals with the greatest attention as soon as possible and will proceed with plans to improve the governance structure." 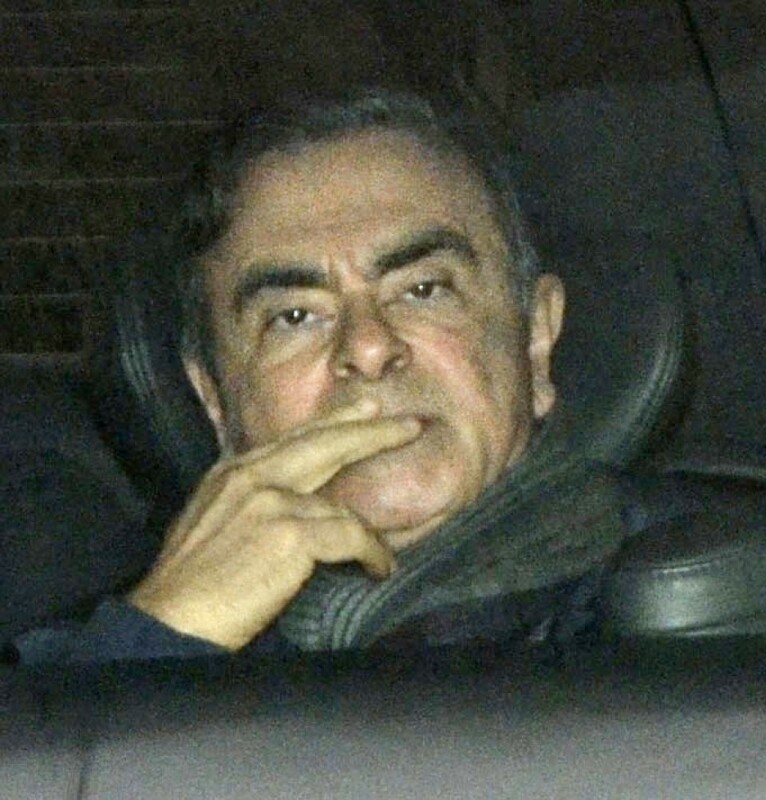 Ghosn, credited with saving Nissan from the brink of bankruptcy in the late 1990s, was also CEO of Renault, Nissan's top shareholder with a 43.4 percent stake, and led a Netherlands-based company that oversaw the Nissan-Renault alliance. Nissan has a 15 percent stake in the French automaker but without voting rights. The committee, set up following Ghosn's arrest in November, also said that Nissan's representative director should not concurrently be a director, executive officer or other officer, or employee of Renault or Mitsubishi Motors. "We believe there's a risk of conflict of interests if a person with representative power at Nissan also assumes posts at Renault or Mitsubishi Motors. Generally speaking, that's not appropriate," said lawyer Seiichiro Nishioka, who also co-chaired the panel. The panel described Ghosn's alleged misdeeds including use of company funds for private purposes as "typical management misconduct," while also pointing to Nissan's corporate culture "in which no one can make any objections to" Ghosn, who led the company for nearly two decades. It urged Nissan to newly set up by June board committees comprised of outside directors to decide on executive nominations and remuneration. The panel did not discuss any potential responsibility of Nissan's top executives including CEO Hiroto Saikawa in having failed to prevent Ghosn's alleged wrongdoings. "The governance committee is aimed at identifying governance problems, not detect responsibility of individuals," Nishioka said. Based on the set of proposals, Nissan will launch a new board, pending shareholders' approval at their annual meeting in June. It will also convene an extraordinary shareholders' meeting on April 8 to officially remove from the board Ghosn and his close aide Greg Kelly, who was arrested for conspiring with the former boss in the alleged financial misconduct, and welcome Renault's new chairman, Jean-Dominique Senard, as a new member. For now, Nissan and Renault have decided to postpone talks on whether to review the current cross-shareholding structure or on a possible merger sought by the French government, Renault's biggest shareholder, even though they remain points of contention, a source close to the matter said earlier. They are seeking to enhance the alliance that under Ghosn grew to become the world's second-largest auto manufacturing group. But the group is now struggling to adapt to environmental regulations and increased demand for electric and driverless cars as information technology newcomers join the competition. Who will become chairman of Nissan remains a sensitive question. Amid speculation that the French government wanted to see the chairmanship of Renault and Nissan held by the same person, Senard made clear at a press conference earlier this month that he was not seeking the position.